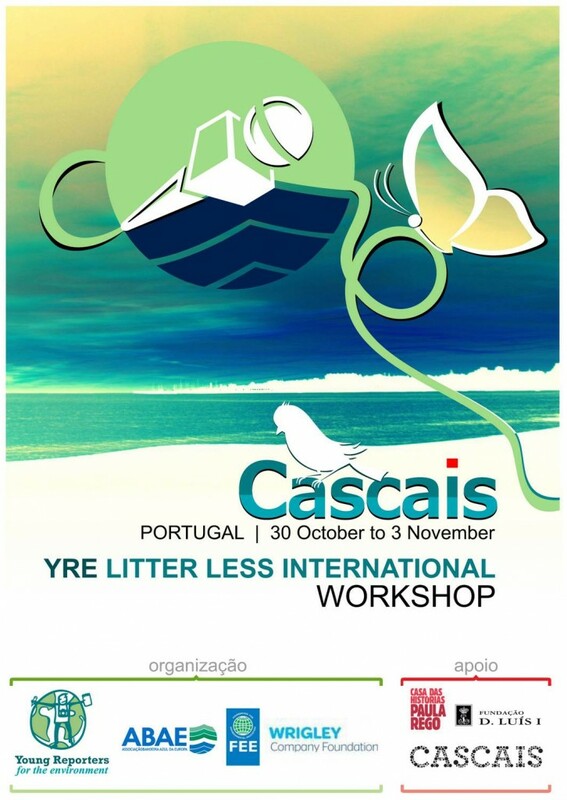 Portugal organized (30 October to 3 November 2014) one of the 2 international YRE Litter Less Workshops where the national winners from 8 countries in YRE Litter Less Campaign 2014, participated. It involved about 74 people and it was held at Cascais municipality. …and Portugal in the organization including YRE portuguese partcipants.